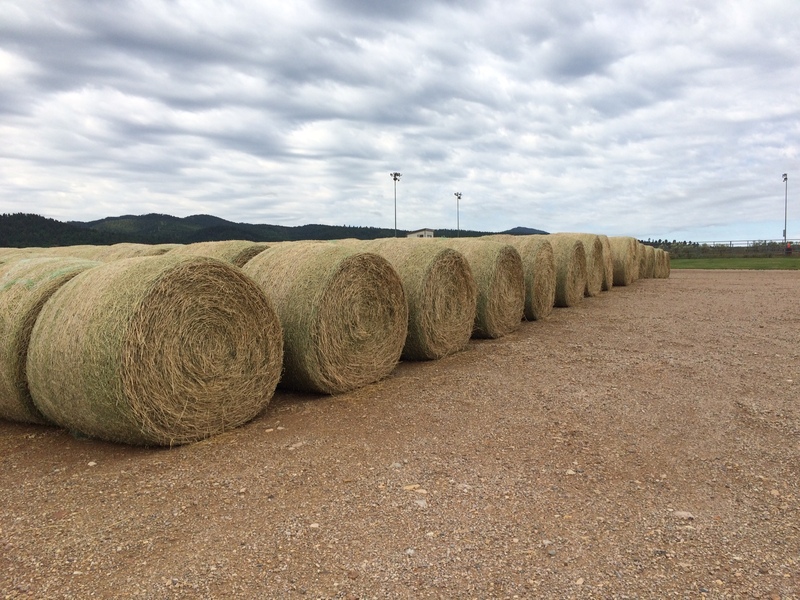 BISMARCK, N.D. - The North Dakota Department of Agriculture has been taking applications for the emergency hay transportation assistance program, which will reimburse eligible producers for a portion of hay transportation expenses. Producers are urged to take care to read all the instructions when filling out the application. "There are many different situations in which a producer may have incurred transportation costs due to hay shortages," Goehring said. "To verify eligibility of the application, we are asking producers to take extra care before submitting it." Goehring said his office has received applications missing some crucial information. - Include a third party to verify that the producer owns the livestock claimed on the application. The third party needs to be the producer's banker, veterinarian or county extension agent. - Ensure that all applicable fields are filled out. Incomplete applications are at risk of being rejected. - Expenses that seem unusual or extraordinary are subject to rejection or will be reduced to average transportation rates. "We understand how supply and demand works, and costs may be higher than they were last year," Goehring said. "But we are not subsidizing or supporting behavior that exploits or increases costs to producers." Program eligibility requirements may be found on the application. Producers must provide verifiable records of livestock inventories and hay transportation expenses. The program will reimburse producers a portion of expenses dependent on the total amount of applications received and approved through the program. Other feeds and supplements are not included. Livestock producers interested in applying should go to NDDA's website at www.nd.gov/ndda to fill out and submit an application or to download a paper version. Only costs incurred between June 1 and Oct. 20 are eligible. Applications must be submitted or postmarked by Nov. 3. Questions about filling out the application may be directed to 1-844-642-4752.